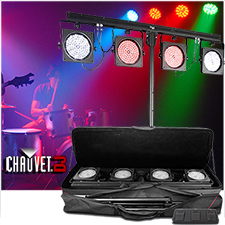 4BAR USB is a complete washlighting solution for mobile entertainers. 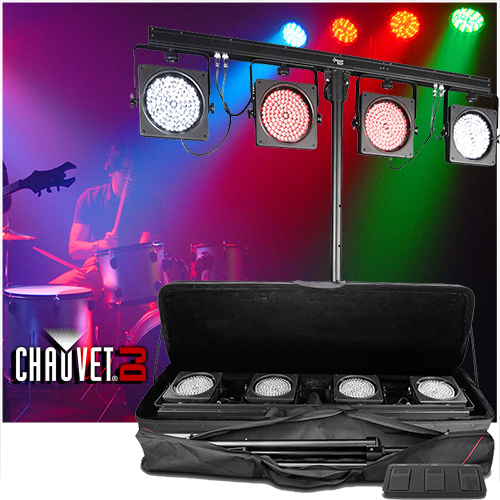 D-Fi USB compatible for wireless master/slave or DMX control, it also includes a wireless footswitch that can control multiple units. 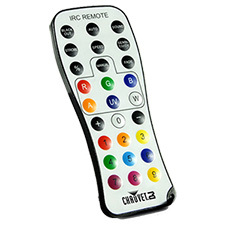 Create synchronized light shows using built-in automated programs with the optional IRC-6 remote.